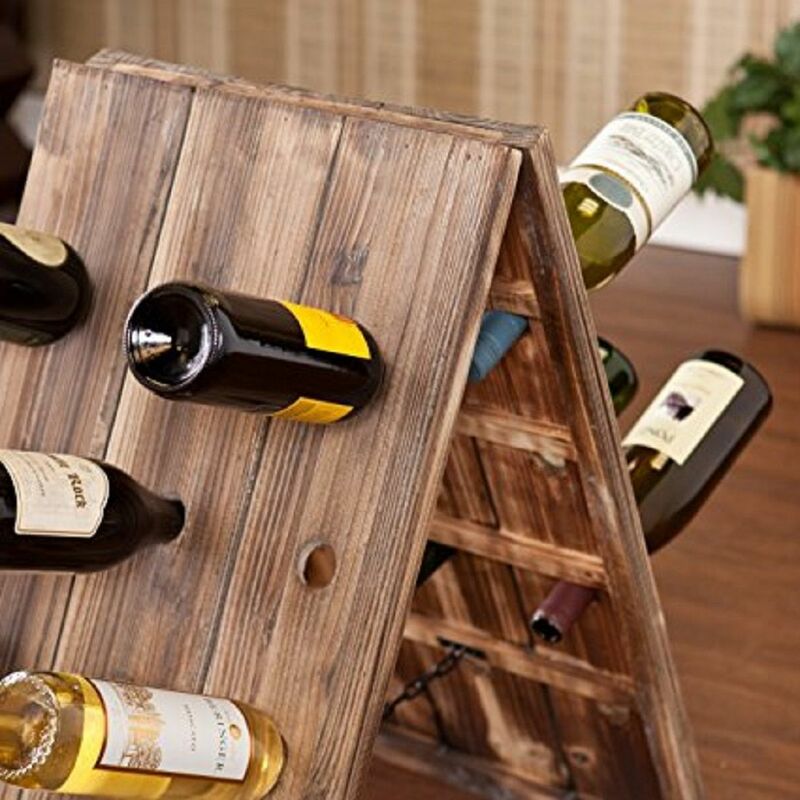 The 24-Bottle Riddling Rack Wine Holder is an A-frame design to hold your wine bottles and make it look good. 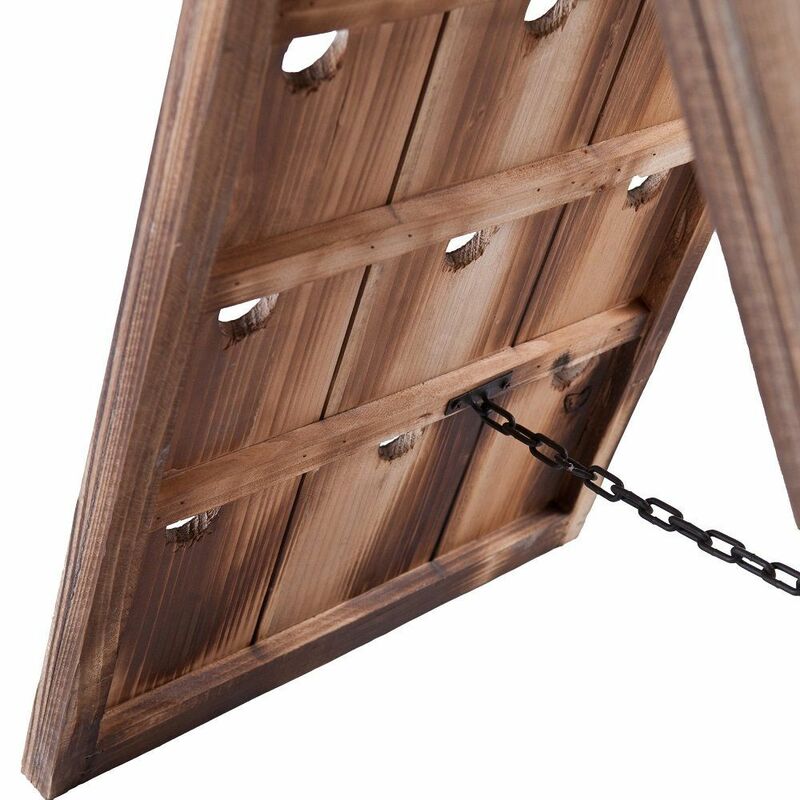 The A-frame is made of fir and metal, but comes with a rustic weathered oak finish and a sandwich board design. There are 12 openings on each side of the A for your bottles. 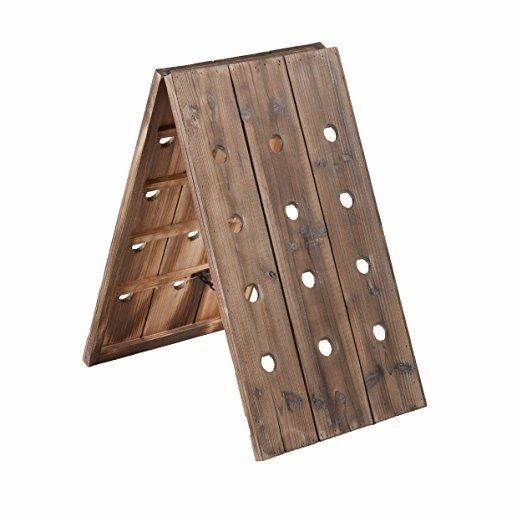 The riddling rack will fit in nicely with your décor in any room, so you don’t have to hide it in the kitchen or a corner of the dining room. 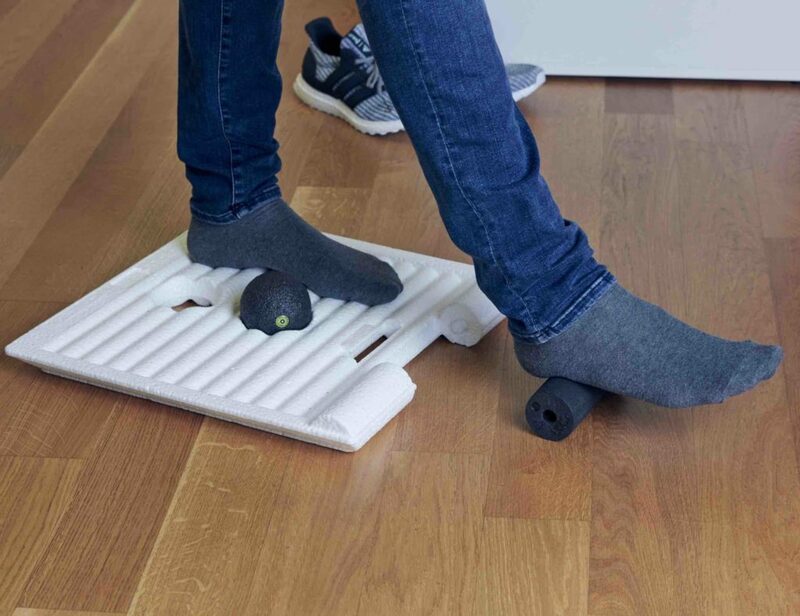 You can display it as a lovely piece of art in the middle of any room in the home. 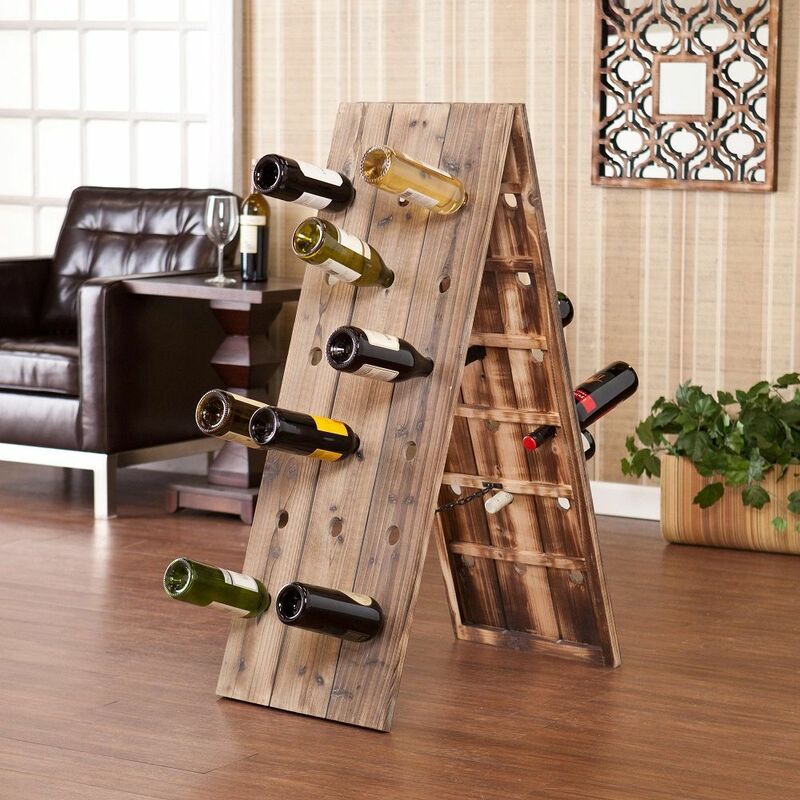 You’ll get an A as a host when your guests appreciate your good taste in wine racks.